Review us Online Happy with our service - please share! replacing missing teeth look no further. Westside Family Dentistry has your solution. diligently to provide you with skillful and friendly services. Sign into your account to view account information and pay online. Have questions about insurance or financing options? 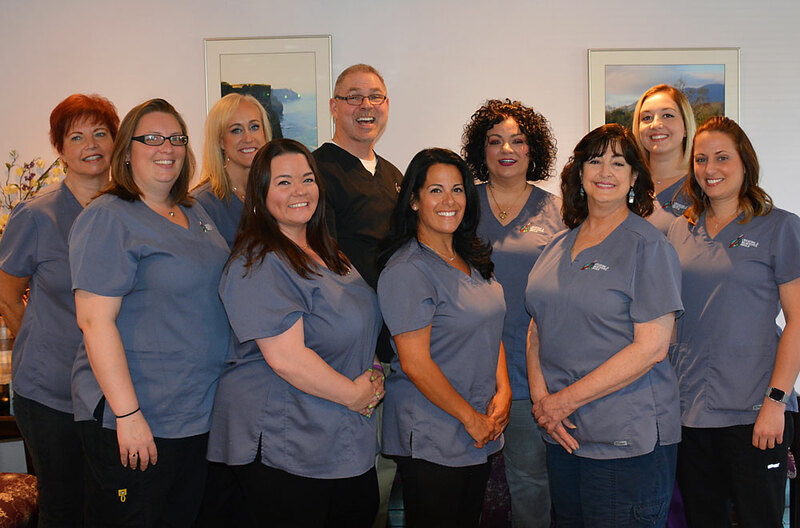 We have assembled a highly competent, friendly staff to meet your dental needs. Our staff has over 150 years of combined experience treating patients, and is well practiced in current concepts in dental treatment. Each member of the staff will work diligently to provide you with skillful and friendly service. We look forward in getting to know you! 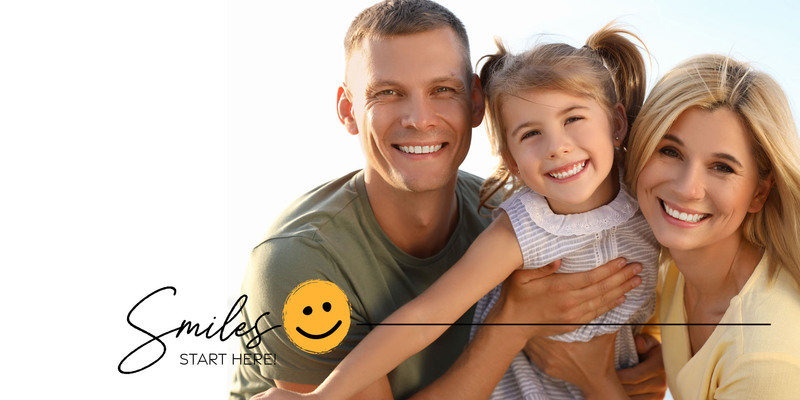 Routine hygiene visits are the core of our preventative dentistry oriented practice to achieve and maintaining good oral health. We use porcelain/metal, all porcelain, and cubic zirconia crowns to provide a very strong, good looking tooth restoration. A bridge can replace multiple teeth, it is very durable and can last for decades if properly maintained with good dental hygiene. Partial and full dentures can provide a relatively quick, inexpensive method of tooth replacement. Decrease facial lines and wrinkles, enhancing your smile and giving yourself a younger, more refreshed appearance. Different types of bleaching are available, from take home bleaching trays worn at night, to in office bleaching. A nite guard helps to balance and distribute the force associated with the grinding or clenching of teeth. Greatly reduce X-ray radiation exposure to the patient, as well as a better image quality than the traditional film. We’ve refined a treatment method that can stop the disease progression, often eliminating the need of extensive and expensive treatment. We remove the infected tissue, disinfect the small chamber it resides in, and seal the chamber with a material to prevent future reinfection. I am a new patient and was experiencing a fair amount of discomfort. My official appointment was scheduled for several days out, but the pain seemed to worsen in a very short time. The office was closing for a week, but Dr. Lubes made time for me to come in for him to assess the situation and place me on an antibiotic until I could see him at the previously scheduled appointment. I was very thankful for his consideration. I am new to the office, but everyone I’ve met so far has been very friendly and helpful. Dr. Lubes is an excellent dentist. Every employee in his office is very professional but makes you feel as though you are family. What a beautiful office and staff. I recently returned to Dr. Lubes after losing my dental insurance and being forced elsewhere for a few yrs. Best decision I have made he corrected a problem with my bite immediately after being advised the problem was something else by previous care. Dr. Lubes is the best!!! I first had a very thorough exam and cleaning. I definitely would recommend this dentist for great care and wonderful atmosphere. 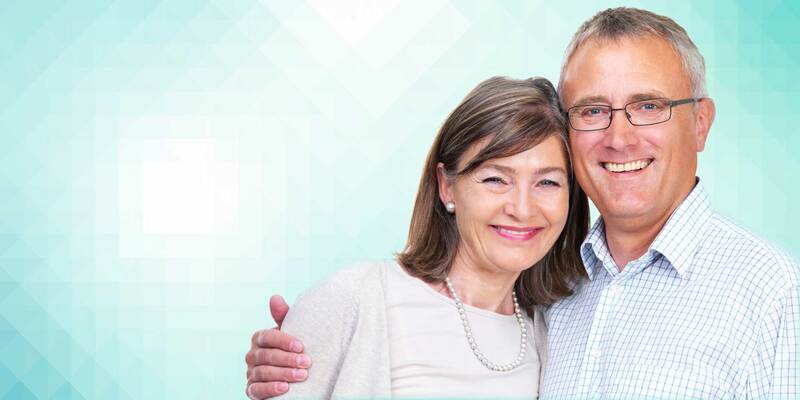 We strive to make all of our patients to have the best experience we can offer them. 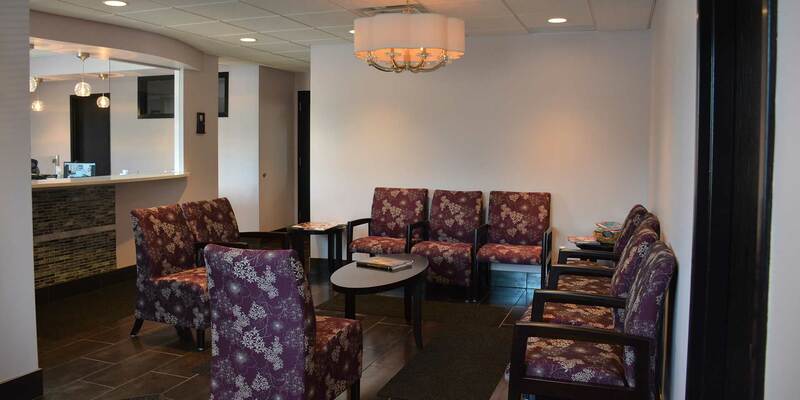 View more Westside Family Dentistry reviews here.